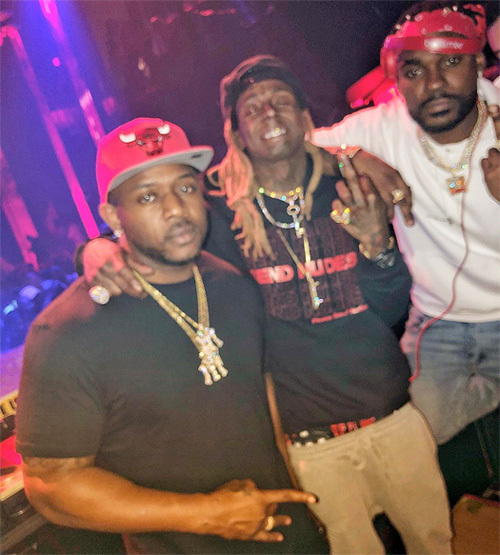 I have chosen a Baby Boy Da Prince track titled “Ya’heard Me” featuring Lil Wayne and Mack Maine for this week’s “Feature Friday” post. The song appears on Baby Boy‘s album that goes by the same name as the record, Ya’heard Me, which was released back in 2010. You can listen to “Ya’heard Me” below.